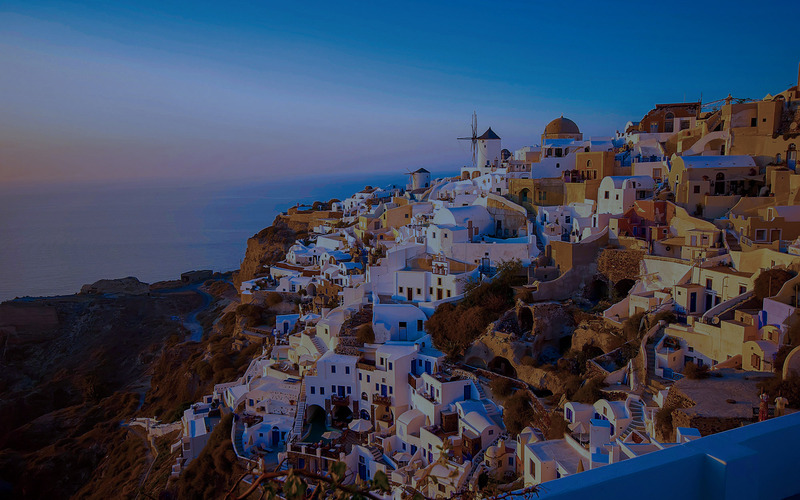 We help your travel business grow by connecting you to the travel market place. Spysr can quickly launch fully functional Online Reservation System sites, Thanks to our robust cloud platform. 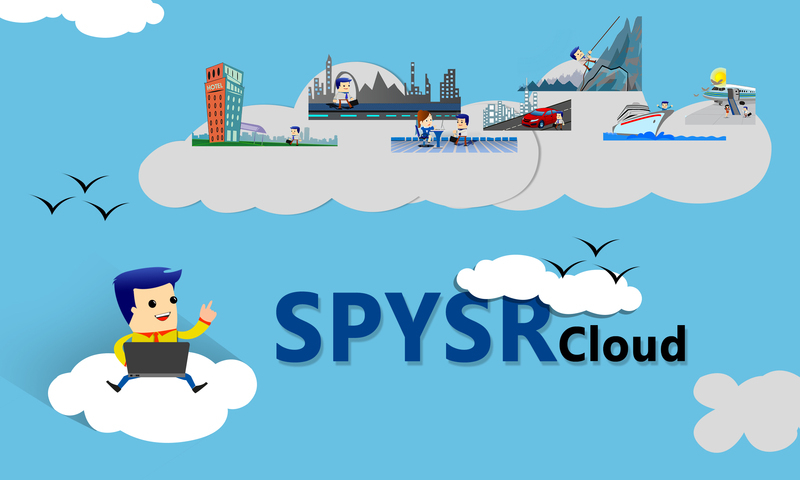 Using Spysr Cloud platforms, you can benefit from Fast and easy implementation With shorter launch times, you can beat your competitors to market each and every time. Spysr Travel Reservation System comes with Decreased risk - We have a proven track record of more than 99.95% uptime for a platform that is live and used by hundreds of clients globally. Tourism cloud suite provides resizable compute capacity in the cloud and allowing you to quickly scale capacity, both up and down, as your computing requirements change. Payment Gateways, SMS Gateway, Customer Review & Feedback system Print & Email Confirmation Vouchers, New Business Request, Forex, Travel Guides, Social Media integration, Explore by Map, Hot Deals, News Letter Subscription, Online Chat, Affiliate Programs , Admin Control Panel and deposit account maintenance, Markup Master, Supplier Management, Booking Management, Agent Management, MIS and financial services and 100+ more features.